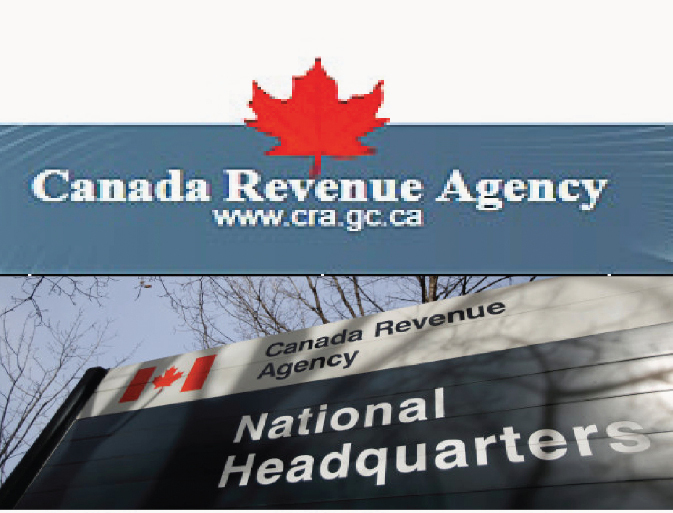 It is possible that the Canada Revenue Agency (CRA) will contact you by phone for legitimate tax reasons. During such phone calls, the CRA officer must validate your identity and therefore will ask for certain personal information, including your date of birth, your address, and in the case of a business some account specific details. You can note the caller’s name, phone number, and office location and tell them that you want to first validate their identity. You can then verify that the employee works for the CRA or that the CRA did contact you by calling the CRA at 1-800-959-8281 for individuals or 1-800-959-5525 for business. You can confirm this information with the CRA either online through the CRA secure portals such as My Account, My Business Account, or Represent a Client, or by calling the CRA at 1-800-959-8281 for individuals or 1-800-959-5525 for business. Did I file my tax return on time? Have I received a notice of assessment or re-assessment indicating a tax balance due? Have I received previous written communication from the CRA by email notification or mail about the subject of the call? Does the CRA have my most recent contact information, like my email and address? Is the requester asking for information I would not provide in my tax return or that is not related to my debt with the CRA? Did I recently submit a request to make changes to my business number information? Why is the caller pressuring me to act immediately? Am I confident the caller is a CRA employee? If you have a tax debt, a collections officer may call you to discuss your case and request a payment. In this case, you may need to provide some information about your household financial situation. If you have not filed your income tax and benefit return, a CRA officer may contact you by telephone to ask you for the missing returns. If the CRA has questions about your tax and benefit records, or documents you have submitted, a CRA officer may contact you by phone for further discussion.